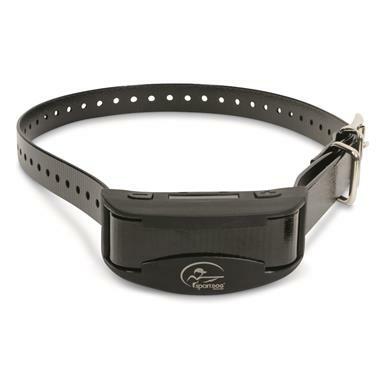 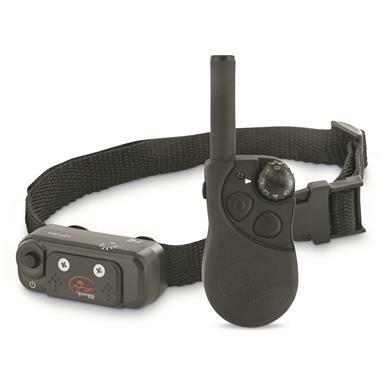 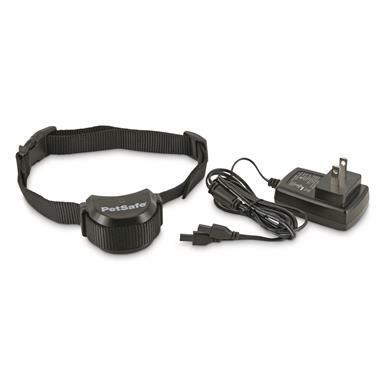 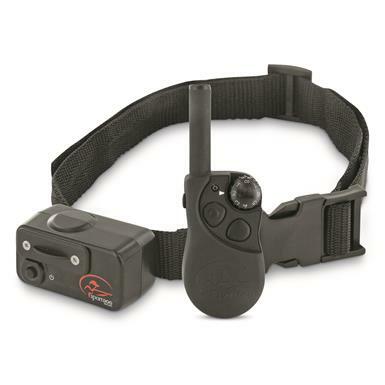 Garmin TT 15 Training and Tracking Dog Collar. 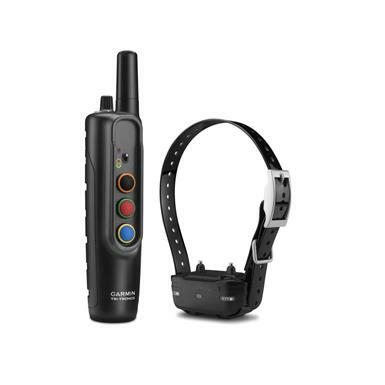 Add another dog to your Alpha® 100 or Astro® 320 System. 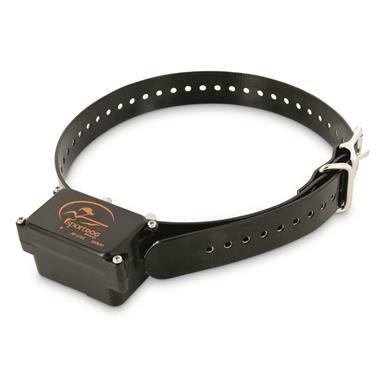 Waterproof/submersible down to 10 ft.
Add extra dogs to your existing system. 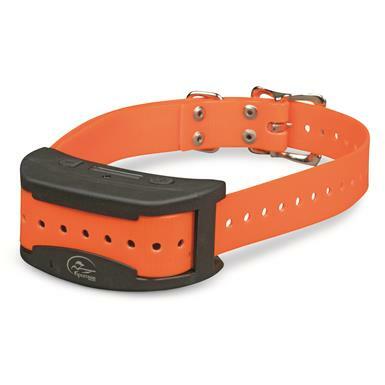 Designed specifically for tough or stubborn dogs. 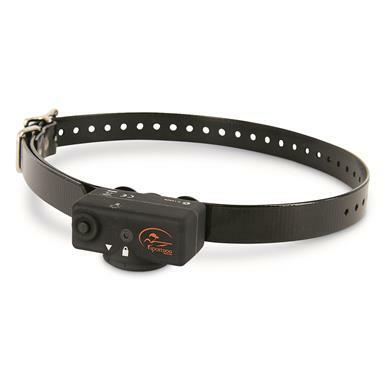 Great introductory system for reinforcing basic dog obedience. 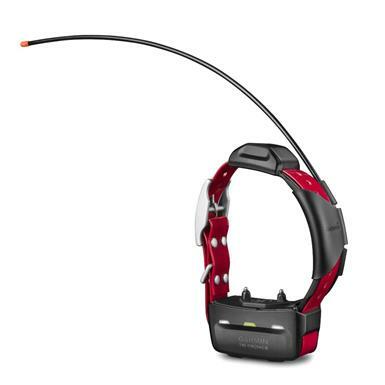 No programming required. 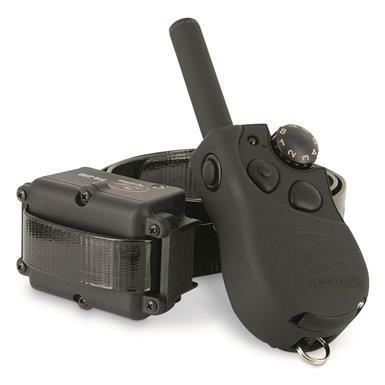 Just turn it on and bark be gone. 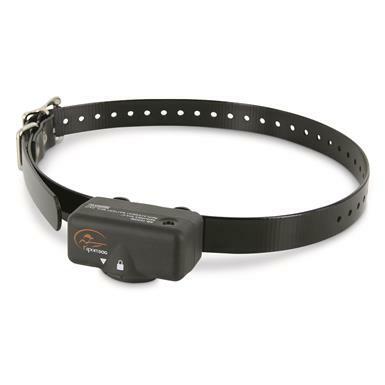 Uses patented Perfect Bark® sensor for incredibly reliable bark detection.